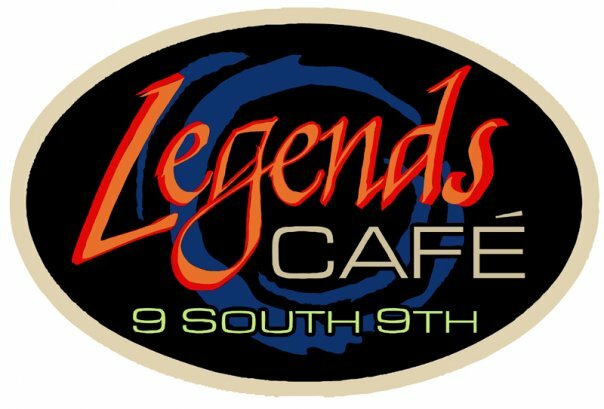 Thanks to Legends Cafe for being great hosts last night. We had a great time playing there. Don’t forget that we’ll be playing tonight (June 21) at the AMVETS Post 19 Vet Fest Musical Festival in Lancaster, PA. We are scheduled to go on at 8:15 p.m.